I wonder…..do you ever drive over the speed limit? Ok, let me rephrase the question. If you find yourself driving over the speed limit do you feel convicted about it? Does it bother you that you did something you were not supposed to do? 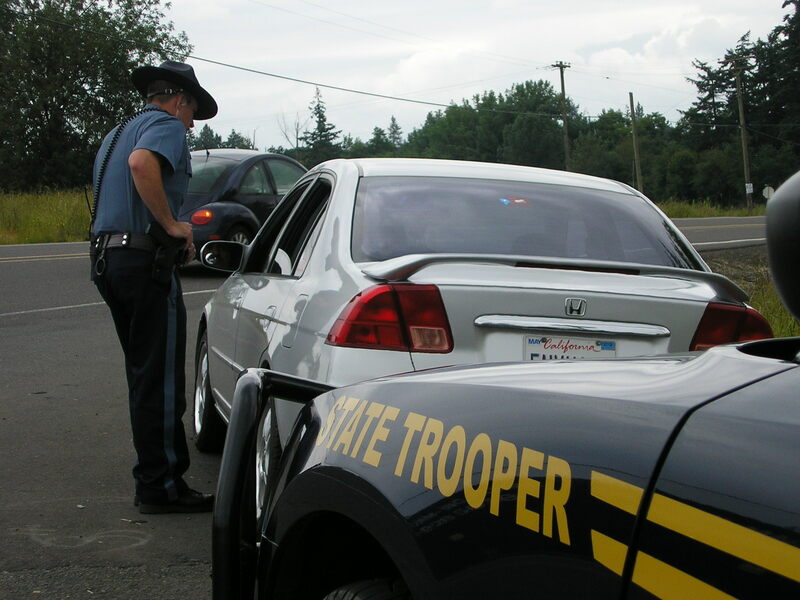 Most of us probably do not feel guilty about driving over the speed limit unless we get stopped by a state trooper and are handed a speeding ticket. If that happens, then, we feel pretty bad about what we did and we are not too excited about the hefty penalty we will pay . This same idea can apply to our spiritual lives too. Many times, we do not feel convicted about sin unless we get caught. Think about it. Many times, the sin we commit is private. In our minds and in our hearts we can privately harbor anger, jealousy, hatred, even lust and no one but us and God knows about it. Remember in the book of Matthew when Jesus said, “But I tell you that anyone who looks at a woman lustfully has already committed adultery with her in his heart”? You see, sin is not just an outward action. Sin can occur in your heart and in your mind. And, sin hinders our prayer life and our fellowship with God. 1 John 1:9 says “If we confess our sins, He is faithful and just and will forgive us our sins and purify us from all unrighteousness”. The next time you have a sinful thought or feeling, don’t just brush it off or ignore it. Confess it as the sin that it is and ask God to create in you a clean and pure heart. Oh…and the next time you find yourself driving over the speed limit, well….just be careful out there. Felt convicted on both thanks for the share on blog..you truly are a bkessing Joy..